The first thing you should do is get it out of your head that an aquarium might be too much work. The people that usually make this claim have probably attempted an aquarium once in their lives and most likely failed to succeed due to a lack of one thing: Knowledge. If you are willing to do a little research before you begin, your chances of success are very good. Fact is a dog is more work then an aquarium. But the joy of an aquarium is equally rewarding to that of “mans best friend”. Our recommendations for the beginner are to start with a 20 – 30 gallon tank. They are fairly inexpensive and easier to maintain then smaller ones. The larger the tank the more forgiving it is. As a result, it’s easier to keep it stable and balanced. The most economical way is to purchase a kit that comes with a hood and light included. Next, you will be confronted with several choices of filtration systems. We believe a simple power filter is the best suited for the beginner, due to easy maintenance. When choosing a power filter you may want to consider purchasing one with biowheels as they provide additional surfaces for nitrifying bacteria colonies to settle. The other necessity is a heater. Heaters are fairly inexpensive. Remember that here you get what you pay for. Price ranges for heaters are usually only a few dollars and it makes good sense to purchase quality. A quality heater will provide years of reliable service. Some of the odds and ends are gravel, which comes in a wide variety of colors. Talk to your fish store about gravel. it is also an important factor as the substrate plays no small role in a healthy aquarium. Further you’ll probably want some decorations and plants. While you can start with live plants right away, we believe it is best to begin with artificial plants. This will allow you to focus on the health and well being of your fish until you have acquired a good knowledge about their needs. 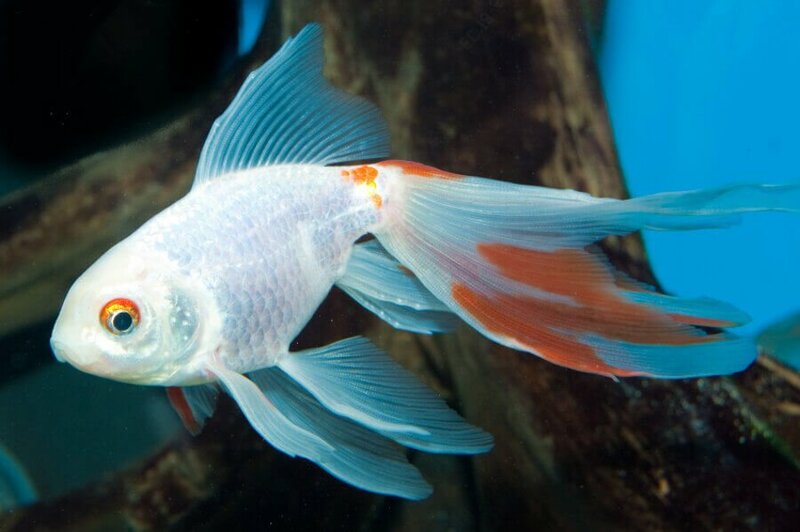 As far as fish, mollies and platys are a favored beginner fish as they are quite hardy and usually can handle the stressful conditions that are common during the cycling of a new tank. Again, you should talk to your fish store about a good choice of fish for your first tank and water makeup.